Ghost blog platform is getting more and more popular each day! Lots of themes and templates have appeared, both free and premium. 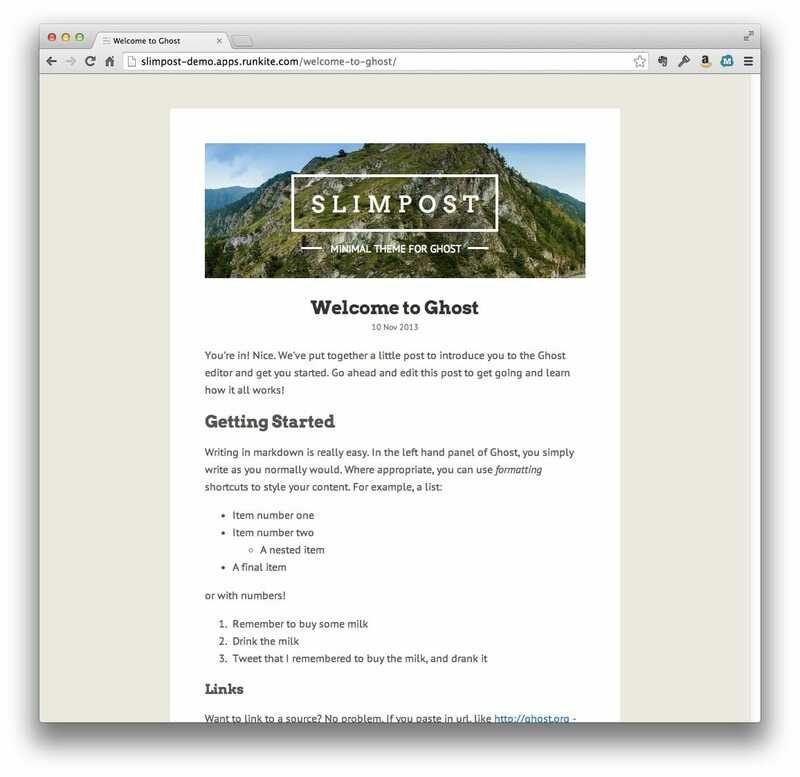 Today, we selected 20 free Ghost themes with clean, minimalist designs, ideal for blogging! If you want a high quality, free blog theme with a clean design, these themes will come in handy! Want more? 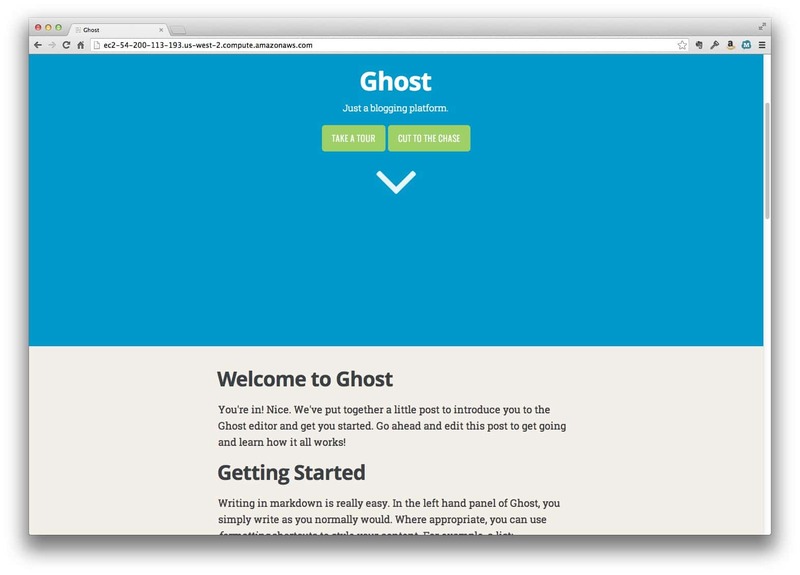 Check out these Responsive Ghost Themes. These theme is great for personal blogs. It has a clean, minimalist, black and white design. This is a simple, black and white theme created especially for Ghost. This is perfect for writers! Aura is a clean and simple Ghost theme with a splash of color! It also has nice typography. 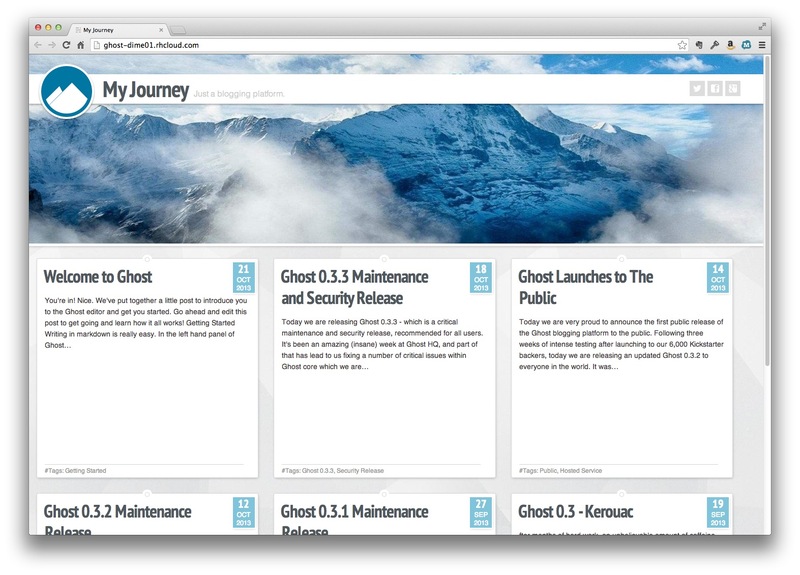 Check out My Journey, a great Ghost blog theme, perfect for traveling writers. 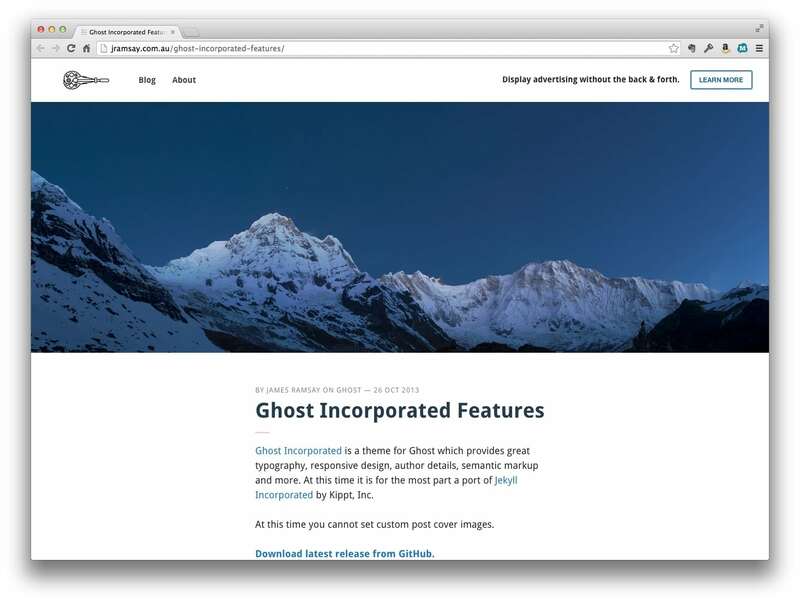 Enjoy this Envision Ghost Theme for free. It is clean, responsive and matches perfectly with it’s set of typography. This is a minimal, modern theme, designed to be mobile first and very responsive. 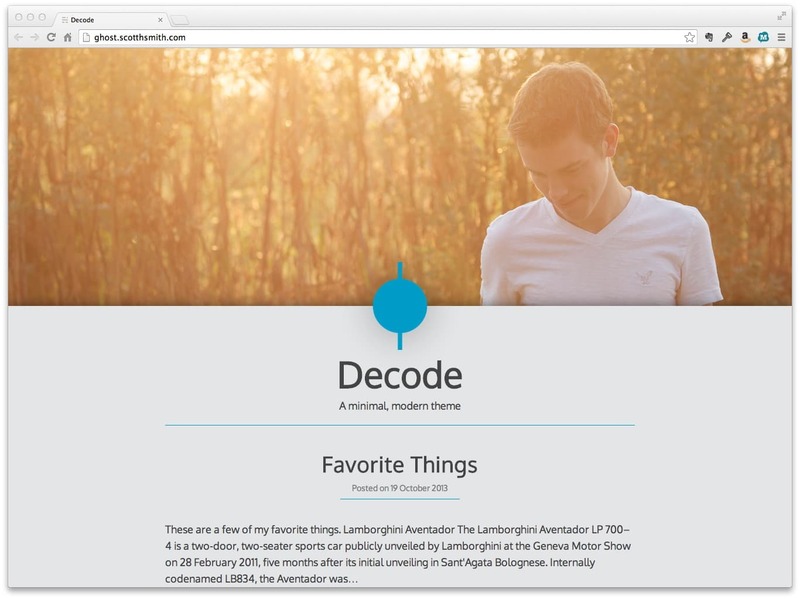 Decode is built just for Ghost and uses Ghost’s innovative features to present a beautiful and clean blog. This is a slim, clean and beautiful Ghost theme, which is free to download! 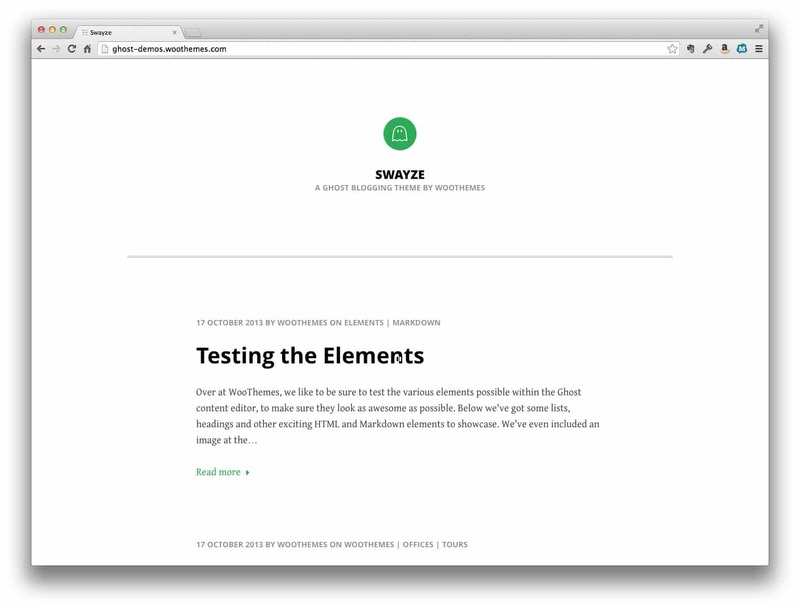 This Ghost theme provides great typography, responsive design, author details, semantic markup and more. 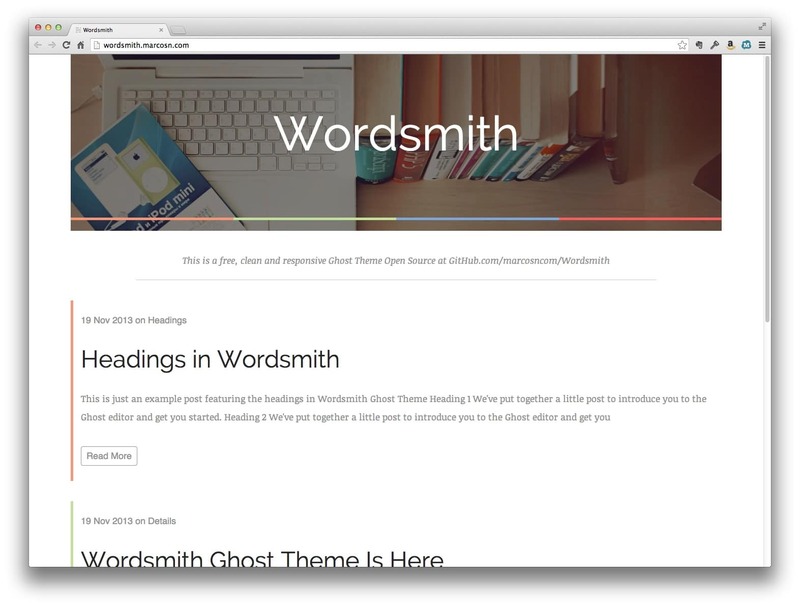 Ghostwriter is a simple AJAX driven theme for Ghost. It’s free and open source. Clean and beautiful. This is a great free Ghost theme you can download and use as you please. Vapor is a beautiful Ghost theme with a super-clean design and great typography. Magnum is a simple, responsive Ghost theme, you can download for free! It also has a beautiful header. This is a clean Ghost theme with a little bit more features than the previous ones. Still minimalist! Since Ghost is all about content, what could be better than a minimalistic theme for it? Here’s a great one! The Classy is a simple, minimalistic, monochromatic Ghost theme for people who want nothing more than the written word on their blog. This theme has some great features, such as Mobile-First Design Aproach, Fully Responsive layout, Valid HTML5/CSS3, WAI-ARIA & Rich Snippets(microdata) roles and more! 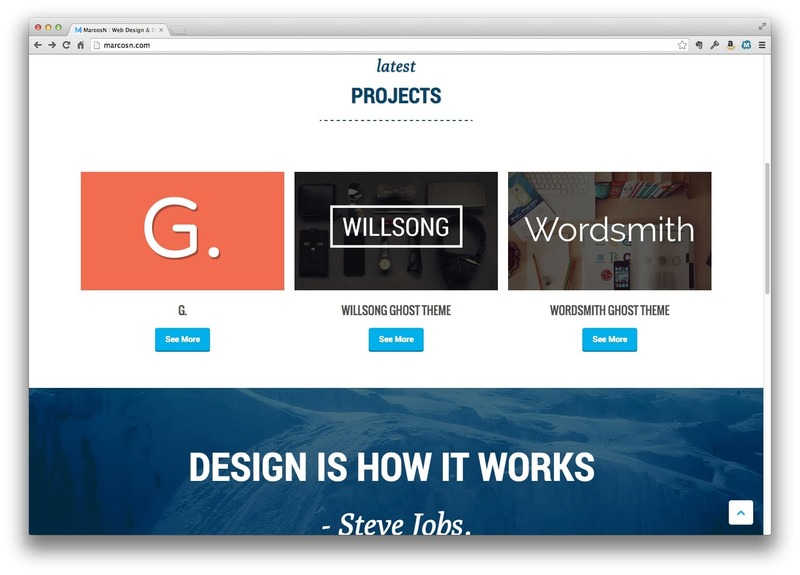 This is a great free Ghost theme with a fullscreen design and clean typography. This is another clean Ghost theme, this time with some color. You can add a beautiful image at the top.